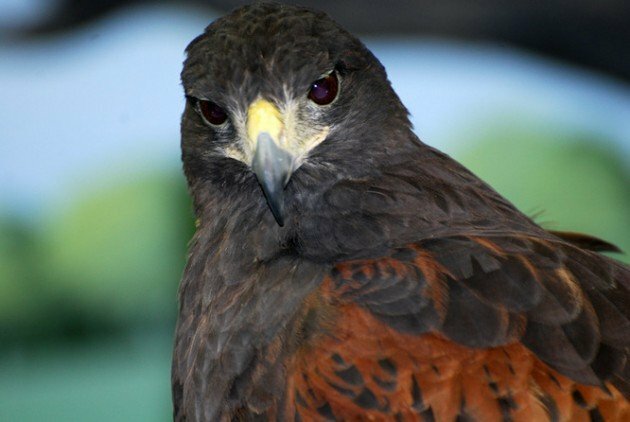 Can A Hawk Carry Off Your 12-Pound Pet? The answer is: no. No hawk can carry off a 12-pound pet. No hawk can carry off a 3-pound pet….